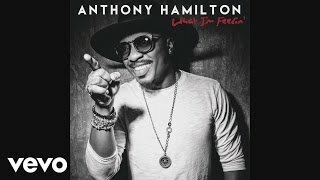 Anthony Hamilton to Perform at during the 2019 NBA All-Star Game at Spectrum Center on Feb. 17 with live telecast on TNT. Click here for full article. 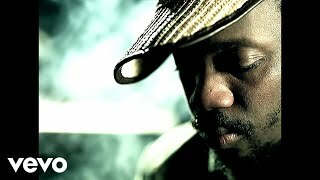 Anthony Hamilton performed in front of a nearly sold out venue at MGM National Harbor on Saturday, January 19, 2019. 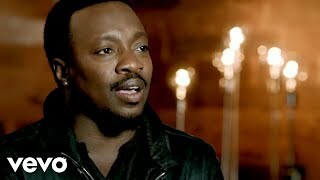 ICYMI: Yahoo Music – Fantasia & Anthony Hamilton Livestream! 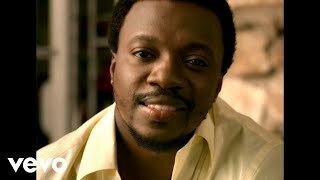 In case you missed it, check out the Yahoo/Live Nation stream of Anthony Hamilton & Fantasia’s Tour live last night in Charlotte, NC! 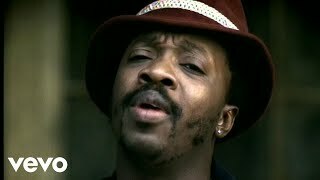 Proclaimed a “national treasure” by the Los Angeles Times, GRAMMY® Award winning singer, songwriter, producer, and actor Anthony Hamilton has achieved global sales of over 50 million albums. The North Carolina Music Hall of Fame inductee notably performed for President Barack Obama and First Lady Michelle, cementing his place in the history books as the “narrator of love.” His raw, awe-inspiringperformances garnered the attention of NPRwhere he starred in their Noteworthydocumentary series. 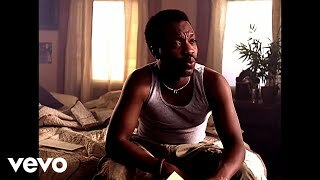 He appeared in American Gangster and lent his voice to "Freedom" from the Academy® Award-nominated Django Unchained. Additionally, he became the "first R&B artist to sell an album at Cracker Barrel." Next up, Hamilton will unveil his ninth full-length studio album in 2019. Over two decades worth of label changes later (past deals included Uptown, MCA, Atlantic Records, Soulife Records, Andre Harrell’s Harrell Entertainment and Jermaine Dupri’s So So Def Recordings), Hamilton has found his happy place on RCA Records. 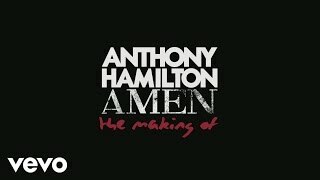 Following up 2011’s Grammy-nominated effort Back To Love and his 2014 Christmas offering Home For The Holidays, the R&B cantor maintains his Southern sensibility and poignant songwriting on his fifth studio effort What I’m Feelin.’ Its lead single “Amen” — a melodic love note produced by Salaam Remi and James Poyser, praises a special lady’s efforts. “’Amen’ is just celebrating the beauty that a woman makes you feel, not just physical attributes, but the fact that she works, she goes to church, prays for you, cooks, cleans, just all those things that a woman brings to the table,” Hamilton explains. Hamilton’s decorated catalog includes his 2003 debut, Comin’ From Where I’m From (which carried the hit title track), 2005’s Ain’t Nobody Worryin’ among other efforts. He has earned several Grammy nominations, like “Po’ Folks,” the 2002 Nappy Roots collaboration that earned a nod for best rap/sung collaboration, and won his first trophy in 2009 for best traditional R&B vocal performance for his duet with Al Green on “You’ve Got The Love I Need.” He has also lent his vocals to a variety of talent includingNas, Rick Ross, Carlos Santana, Jill Scott, Tupac, and Al Green to name a few. His album What I’m Feelin’ released in 2016 received Grammy nomination for the title song.